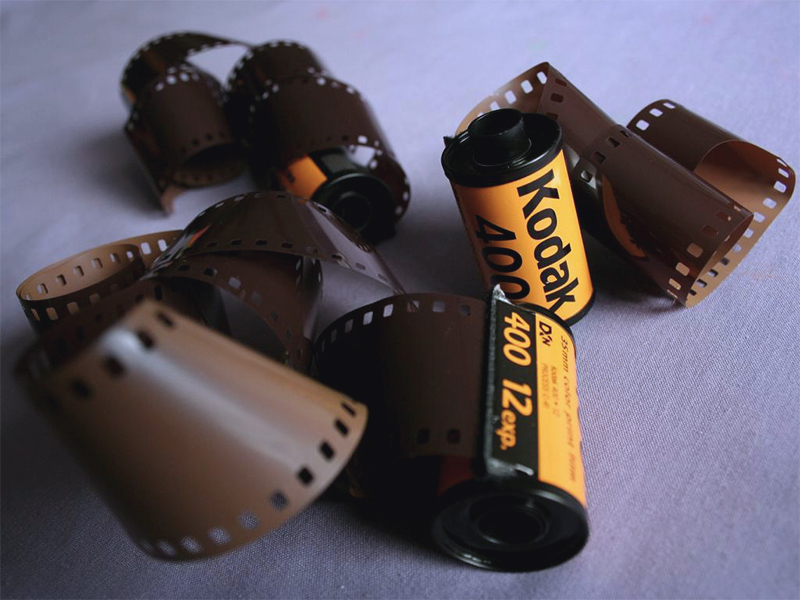 A well-known in the photo industry company Kodak has announced an ICO for its new project – a blockchain system for registering intellectual property rights KODAKOne. The company will collaborate with Wenn Digital, according to Bloomberg. The start of the token sale is scheduled for January 31, 2018. The required crowdfunding sum has not been disclosed yet. The idea of KODAKOne service lies in the registration of intellectual property rights for the products of photo studios, agencies, and private photographers. In case a third party wants to use the products, authors will receive a cryptocurrency reward in KodakCoins. Kodak also plans to detect the unauthorized use of participants’ content. Accredited investors from the USA, Canada, and several other countries will be able to take part in the ICO. After Kodak went bankrupt in 2012, it suspended the production of cameras and other equipment and focused on business solutions for digital photos. Later the company returned its shares to the stock exchange. Shares of Kodak legal entity have grown up by 45% in price after the ICO launch was announced.